Shopping at Market Basket is an experience beyond regular old shopping for groceries because you can find specialty meats and boudin! Regular and smoked jalapeno boudin. Jalapeno cheese, pork, beef, venison and smoked turkey sausage. 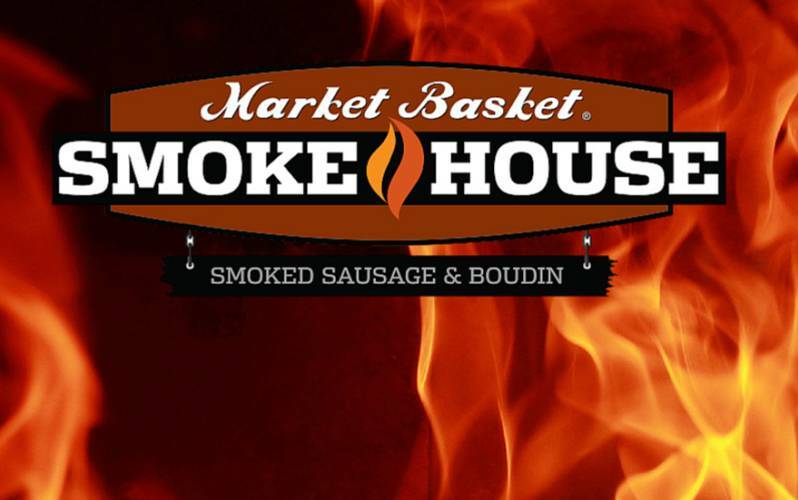 Go to www.mbsmokehouse.com to learn more about out boudin and sausage products.